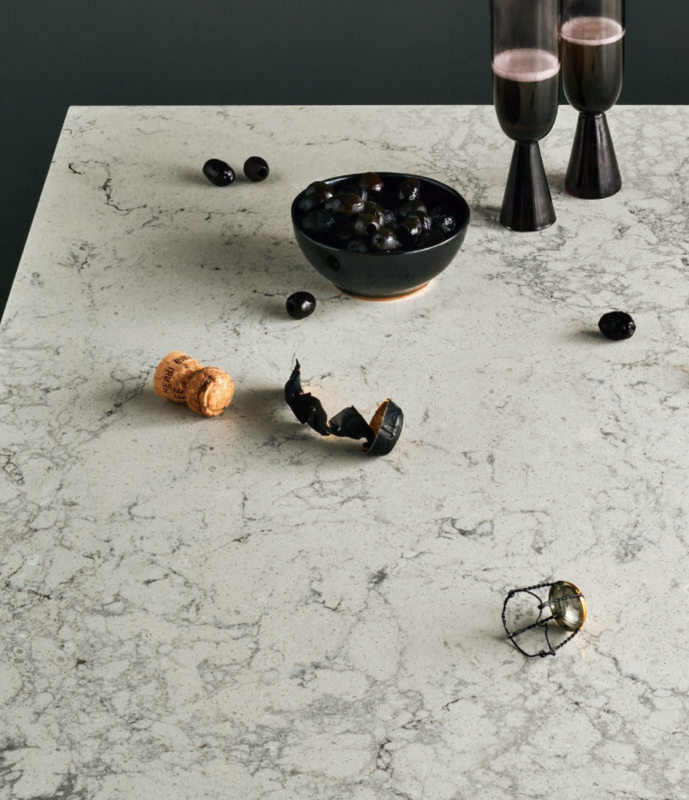 Caesarstone was founded in 1987 and was an early pioneer of the natural quartz surfaces market. 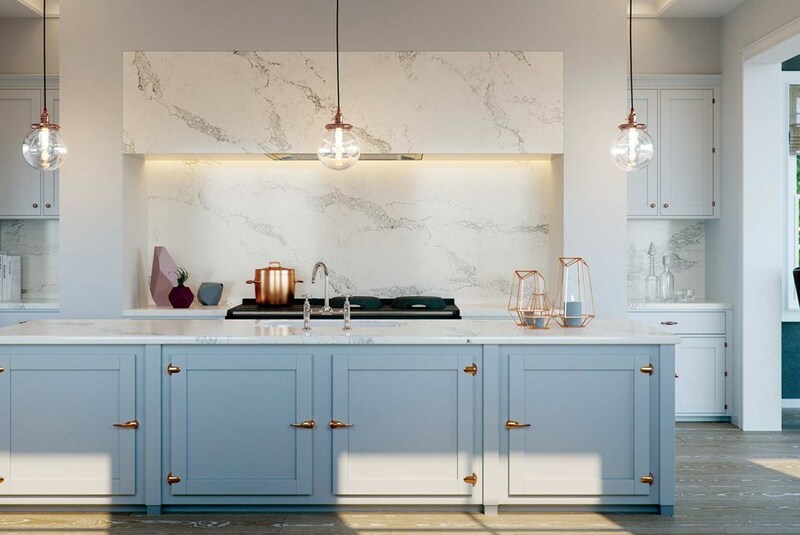 Their dominant position in the market has been achieved through continuous investment, extensive research and development, highly trained personnel and an advanced market infrastructure. 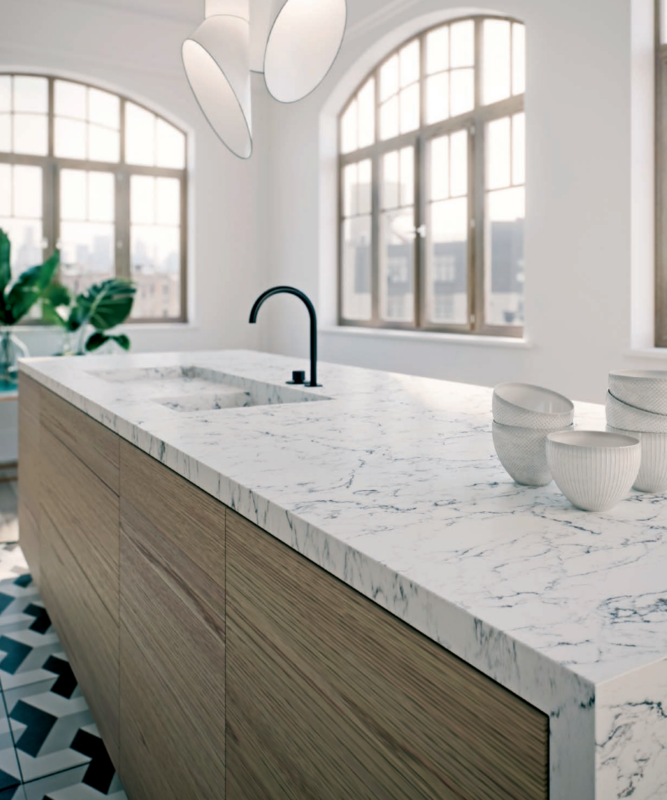 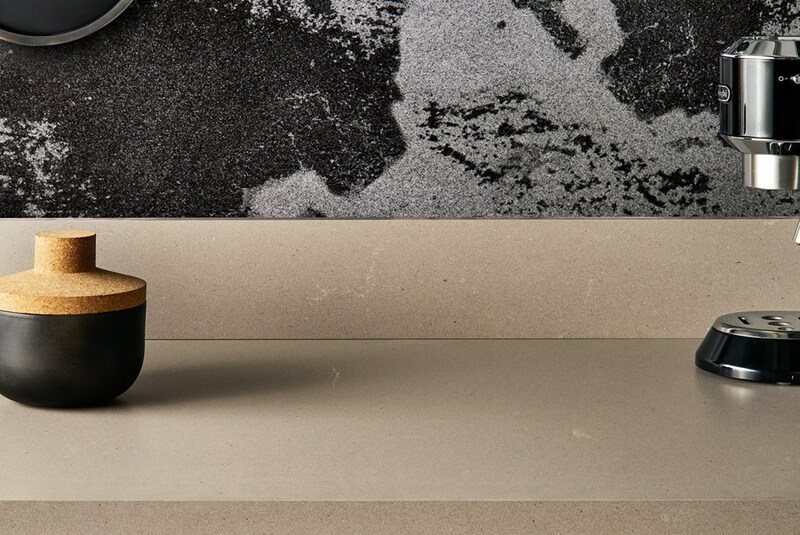 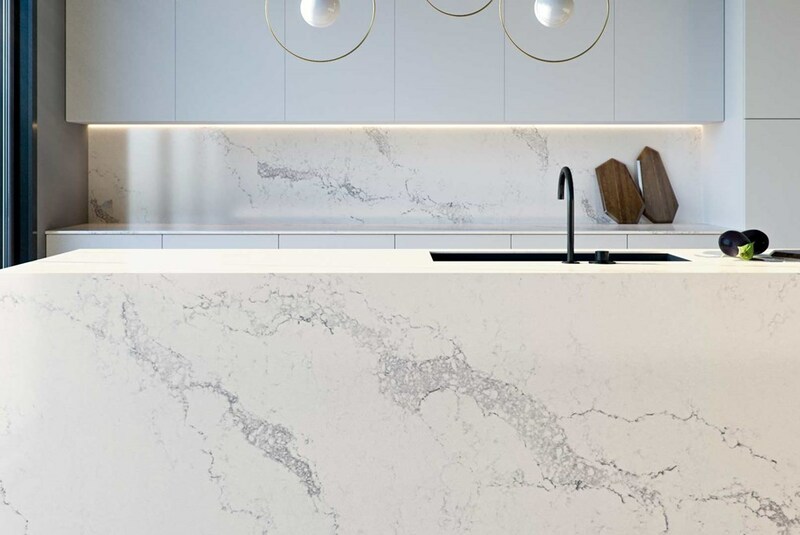 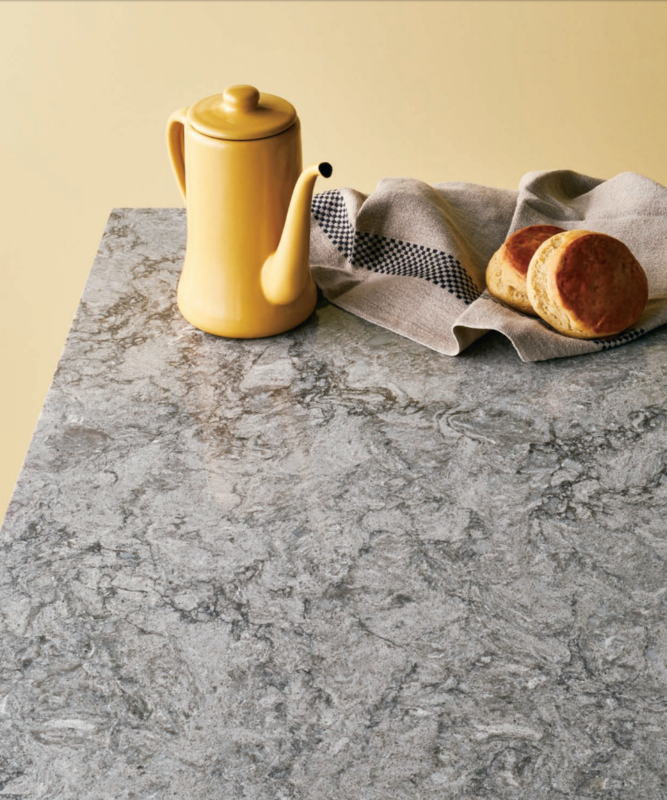 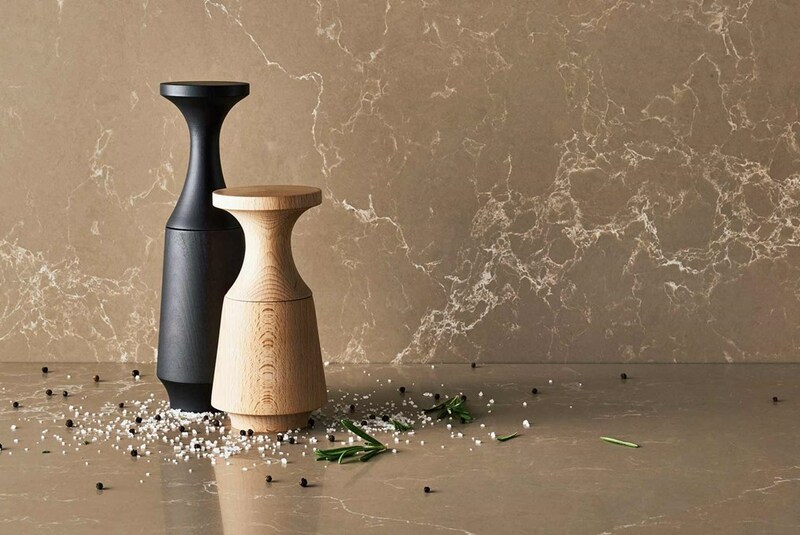 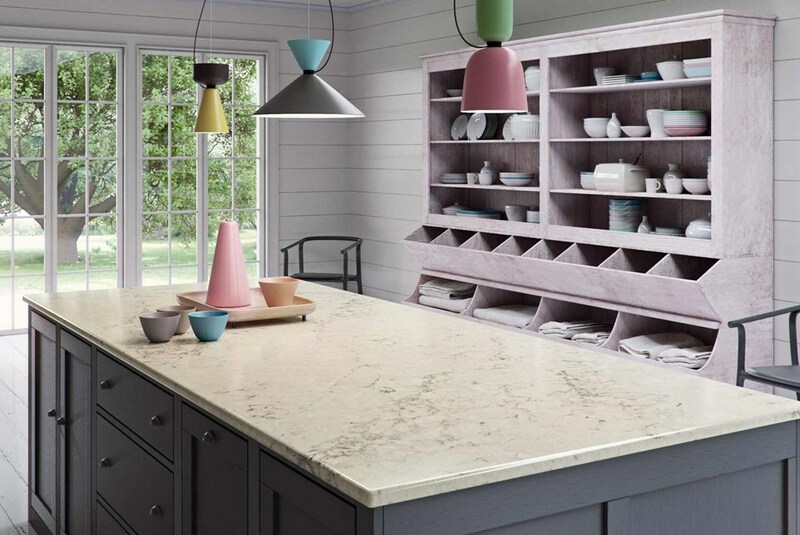 Caesarstone is the original manufacturer of engineered quartz worktops. 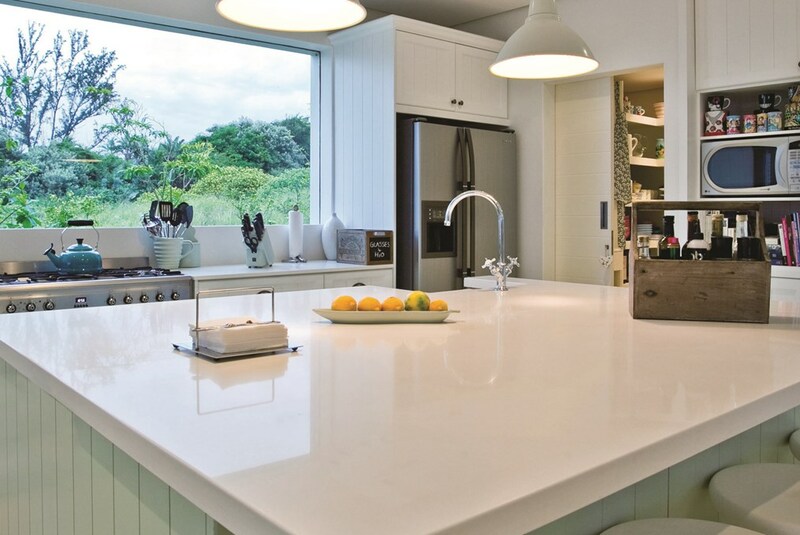 Comprising of approximately 93% natural quartz, Ceasarstone engineered quartz surfaces are practical, durable and attractive with significant advantages over natural stone and other surfacing materials due to its superior strength and quality.​ Caesarstone surfaces are ideal for kitchen worktops, bathrooms and floor tiles.